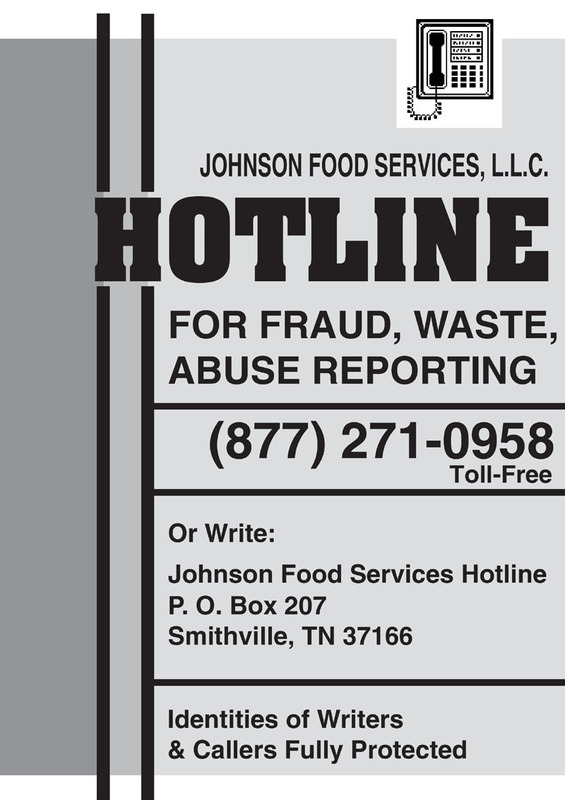 Johnson Food Services, LLC (“JFS”) is a limited liability company that was formed in 2002 with Donald Johnson, and American Service Contractors, LP (“ASC”) as its members. Mr. Johnson serves as President and Jim Ed Rice of ASC serves as Operations Officer. Mr. Johnson is a licensed blind vendor in the state of South Carolina under the Randolph-Sheppard program. He has many years of successful food service experience gained while operating facilities under the South Carolina Department of Labor Business Enterprise Program. 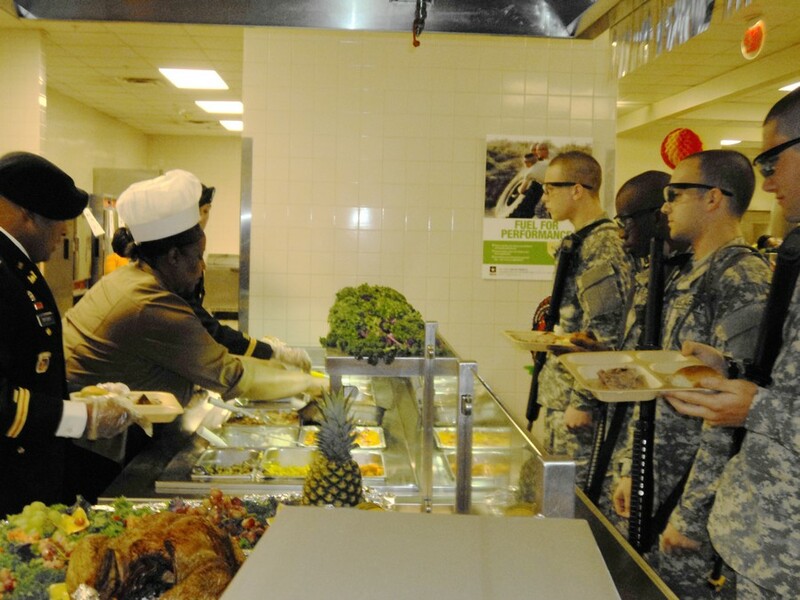 JFS was formed for the purpose of proposing on and subsequently operating the Fort Jackson, South Carolina food service contract. It was successful in this endeavor and commenced operations under the contract on January 1, 2003.